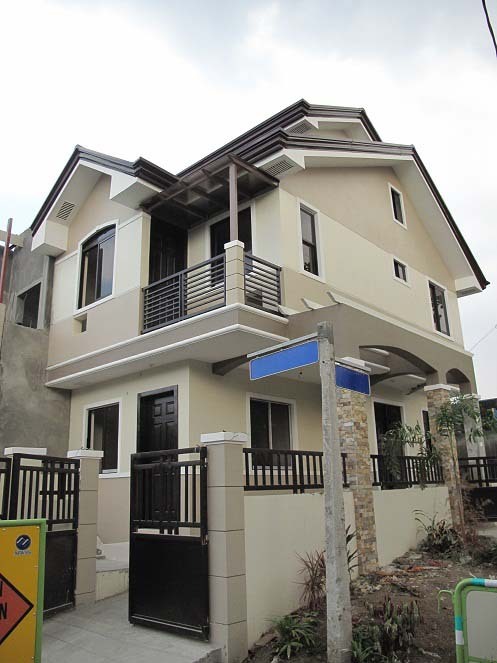 East Fairview Townhouse in QC is very affordable and elegant. The finishes are imported and the house is really better than a condo. Wee more of this proprty by calling our numbers below.